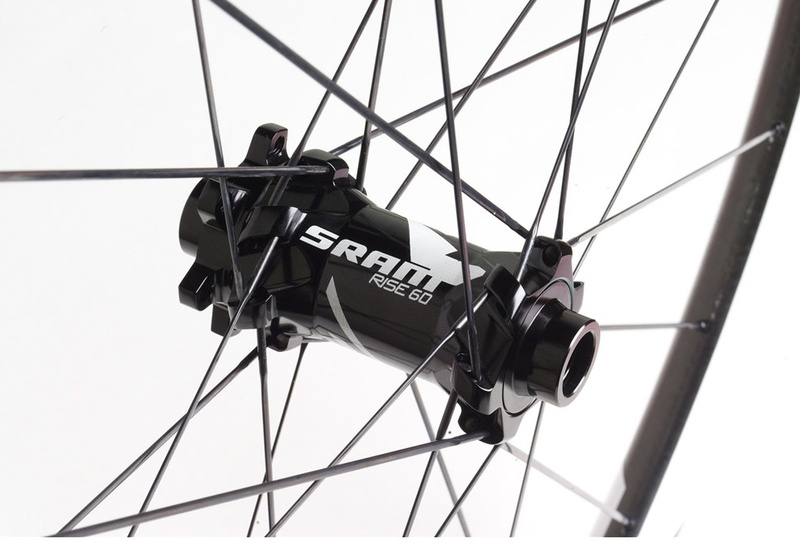 Other than the internally geared variety, SRAM isn’t really known for making hubs, and in this age of “wheel systems” it’s not likely that SRAM is going to offer up high-end hubs a la carte. But the aesthetics of the hubs on their Rise mtb wheels please me. 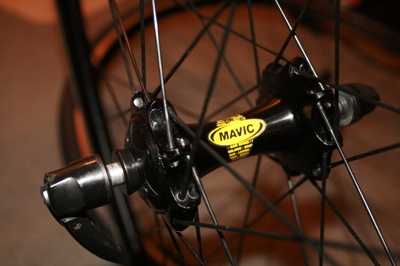 The black-ano, straight-pull flange design reminds me of the Mavic Classics hubs that I’ve re-laced to Hed Belgian rims. I like to use Sapim spokes too. 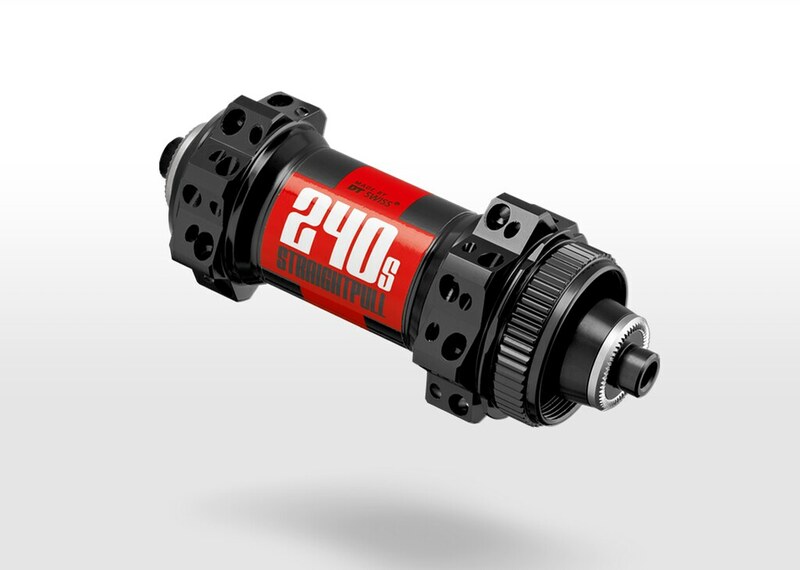 On the other hand, Sapim is the only company that produces a good selection of straight-pull spokes, so it’s not like there’s a choice if you’re going to make hubs that take straight pull spoke (DT does offer them too but not in as wide a variety). Easton, Hed, and Zipp also make extensive use of Sapim spokes. As new carbon mtb rims from Enve and now SRAM have established themselves in the market, I let go of my reservations over their durability. In my experience on the bikes I’ve worked on, these rims truly are strong enough for racing and training. But if I don’t worry about them splintering apart underneath riders, I still am fearful of one aspect of these wheels: their price. 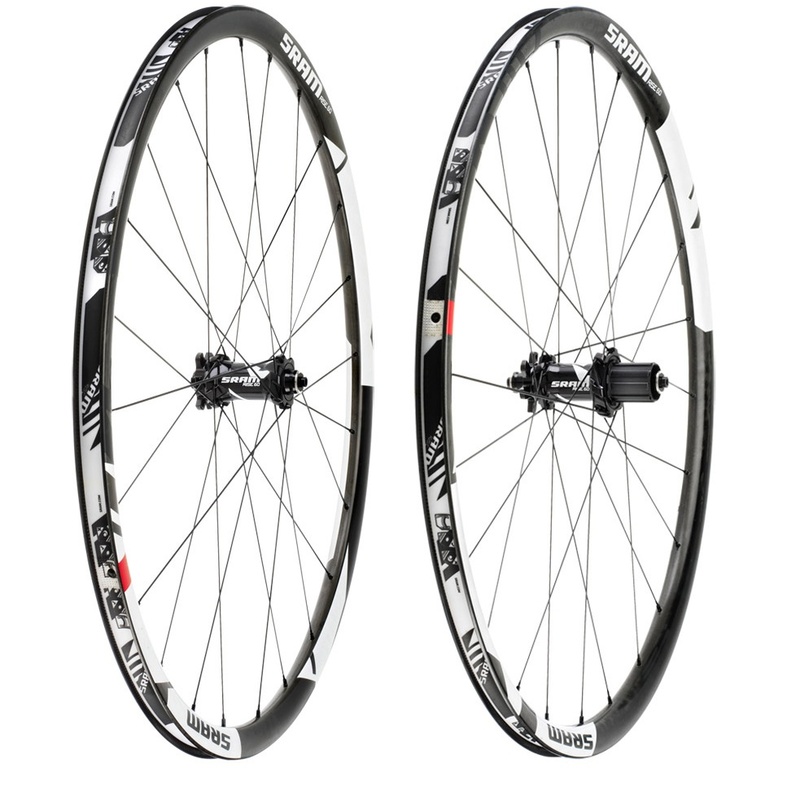 I could almost buy 2 pairs of Stan’s NoTubes Crest rims and lace them to DT straight-pull hubs for the cost of a set of carbon mtb wheels, and the Stan’s Crest rim weighs the same. I just discovered that DT makes those straight-pull hubs, and I can get them in Center Lock-style disc mount. I hate Torx-head bolts, such as used to affix 6-bolt rotors. Center Lock rotors (or 6-bolt rotor with the better adapters) go on & off really quick the proper tool. Finally, since my current plan is to build up a 650B bike, SRAM doesn’t (yet?) offer the Rise 60 in that size.